Icahn Stadium, NY - The drought is finally over, and we're ready for our first big meet of the season. Athletes from all around will descend on Randall's Island to contest for the NY Relays Gold Plaque. 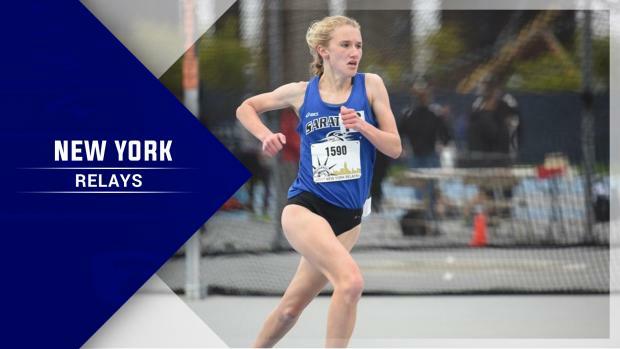 We'll be carrying the meet stream live on MileSplit NY all weekend, so be sure to tune in. In the meantime, we've broken down the highlights in nearly event, to get you primed for this weekend's action. Check it out below.